Letterheads - Signage, Website, Graphics in Loughborough. 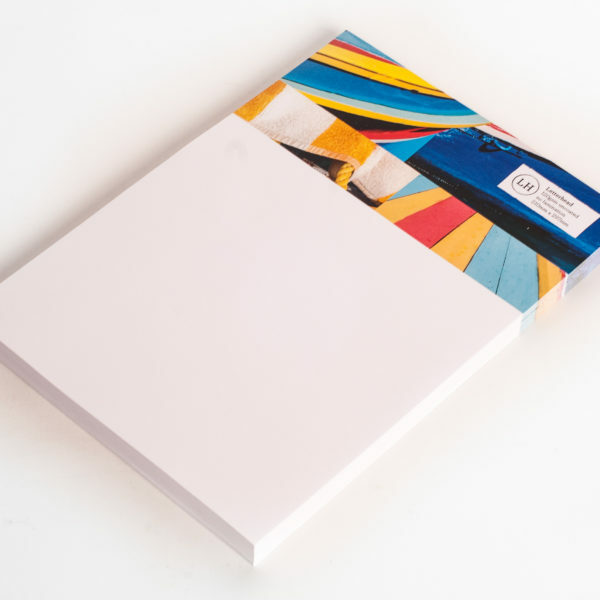 Letterheads are a staple piece of your business stationery, useful for any official documents, from invoices to employee contracts. 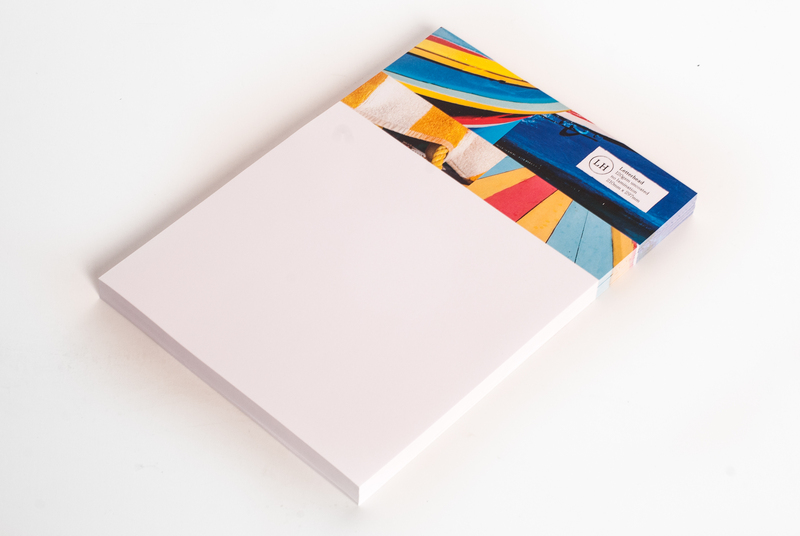 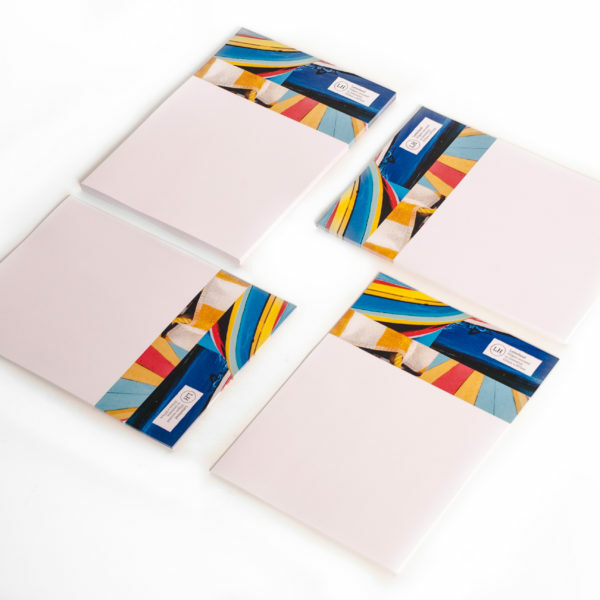 We print our A4 letterheads on uncoated stock in paperweights of 90gsm, 120gsm and 160gsm. 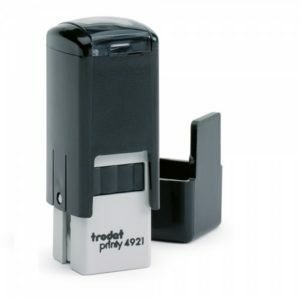 This is the perfect Self-inking stamps are designed so that they automatically re-ink between each stamping. 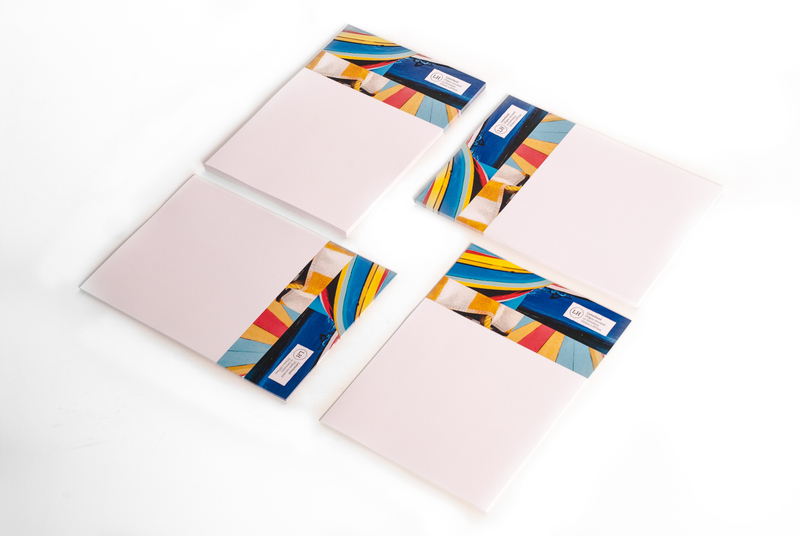 They allow you to save time when stamping repetitively and save space on your work surface because they do not require a separate ink pad.